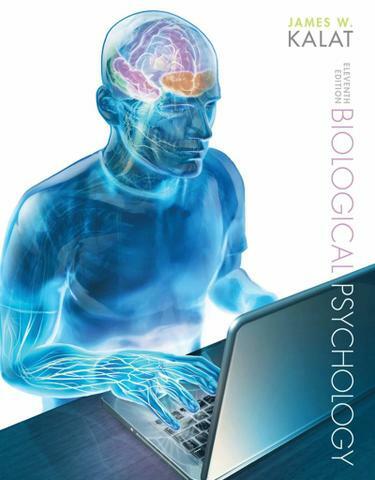 Dr. James W. Kalat's BIOLOGICAL PSYCHOLOGY is the most widely used text in the course area, and for good reason: an extremely high level of scholarship, clear and occasionally humorous writing style, and precise examples. Throughout all eleven editions, Kalat's goal has been to make biological psychology accessible to psychology students, not just to biology majors and pre-meds. Another goal has been to convey the excitement of the search for biological explanations of behavior, and Kalat delivers. Updated with new topics, examples, and recent research findings--and supported by new online bio-labs, part of the strongest media package yet--this text speaks to today's students and instructors.